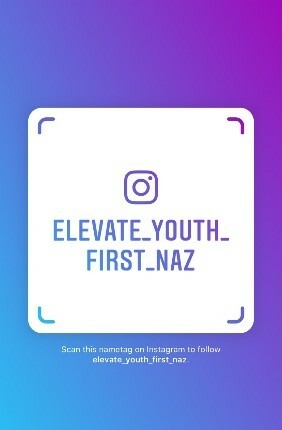 Here at FirstNaz we want to show the youth in our community that they are loved, important, made for a purpose and that God created them for amazing things. We want to equip them to grow in their relationship with God and enable them to transform their lives, homes, schools, churches, workplaces, and the world through Jesus Christ! 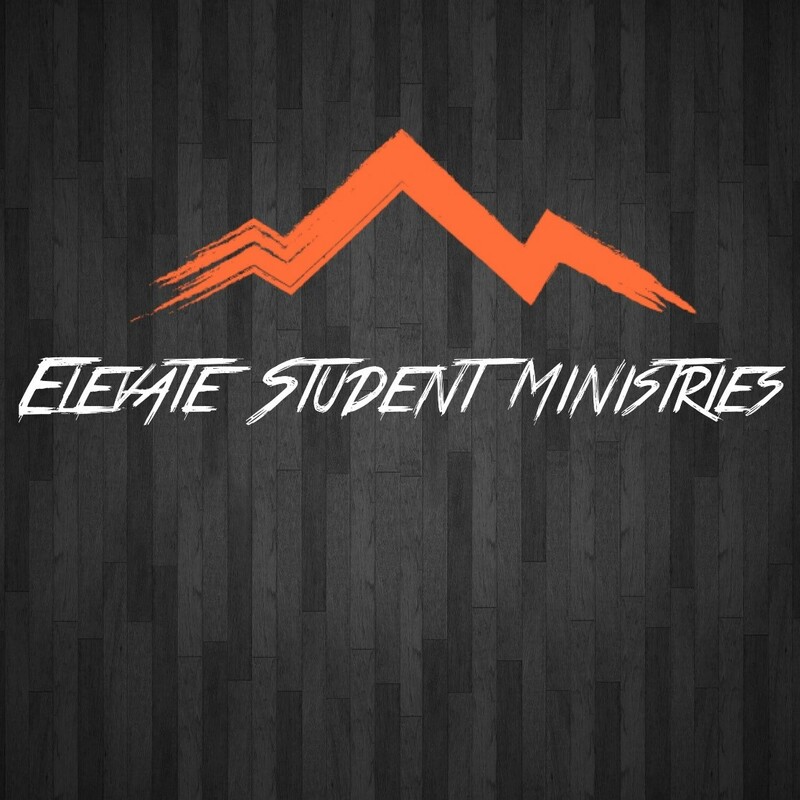 Teen Bible Study is on Sundays at 9:30AM. We have lots of regular events, fundraiser activities and missional outings for the kids to be involved. Invite some friends and come on out!